is dedicated to the appreciation of lace in all its forms. 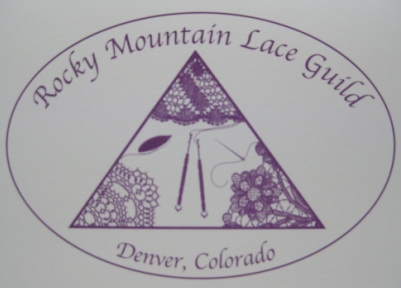 We demonstrate our skills at various events throughout the year and continually strive to educate the residents of the Rocky Mountain region about the beauty and craft of making lace. Dues are $15.00 per year. Membership includes our Guild Newsletter; early enrollment in Guild sponsored workshops; library privileges; and the support of other lace enthusiasts! We meet once a month, on the second Saturday, from 10 am to 1 pm. Our meetings sometimes include a project, food, mini-classes, or sometimes just time to sit and chat while working on your own project. Meetings are open to the public, although we will ask you to join after the second meeting you attend. 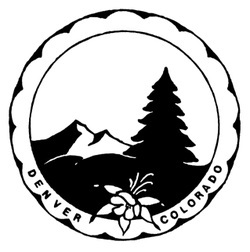 Monthly meetings are usually held at Holy Shepherd Lutheran Church, 920 Kipling St., Lakewood, CO. Exceptions are July, when we meet in Pueblo, and August, when we do not meet.